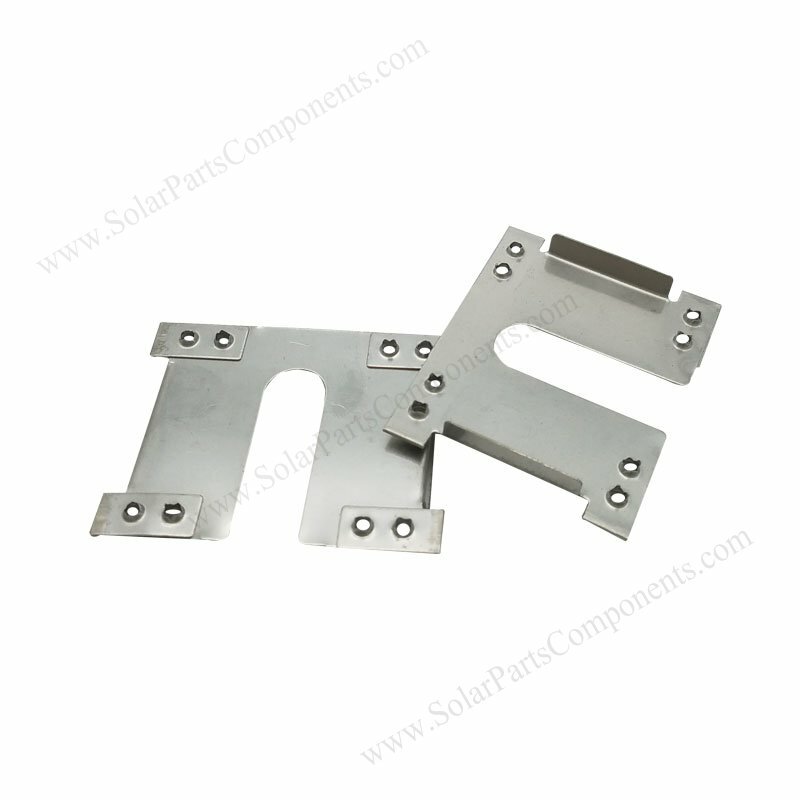 This PV modules grounding clips (5E) can be good EGC component ( Equipment Grounding Conductor) for solar panel mounting systems . 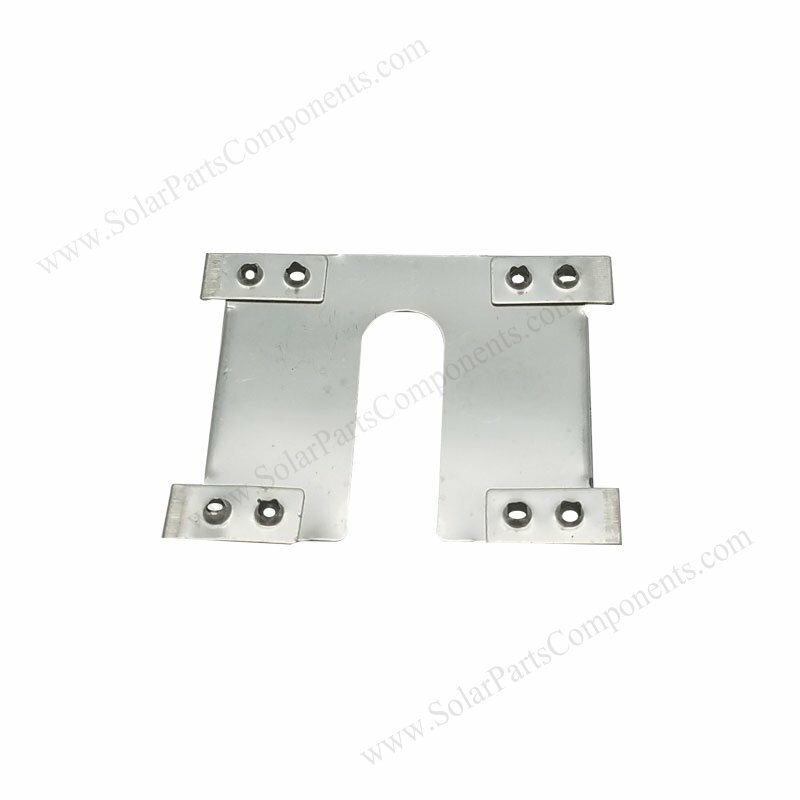 5E solar panel grounding clips is bonded between PV module / mid clamps / aluminum rails , this kit can be one whole grounding electrode system . Grounding electrical clips is essential for each piece of solar panels, it can prevent modules damage from fire / shock hazard . It’s very important to bonding & grounding solar panels when set up mounting rackings , it can ensure safety for installers / field electricians / maintainers . 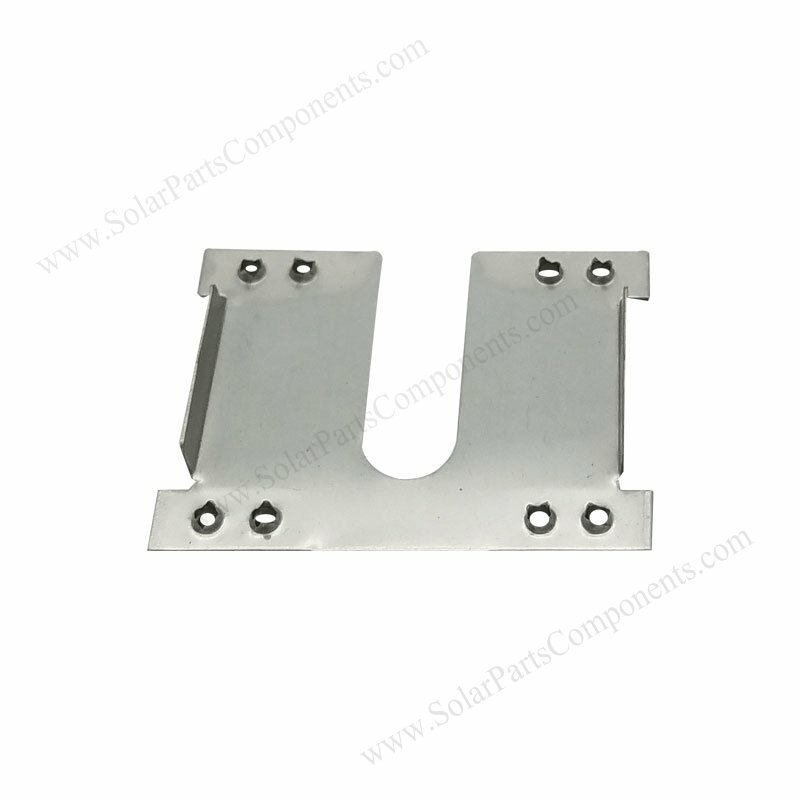 This grounding clips model 5E is made of SUS 304 stainless steel which is good corrosive resistant , it’s qualified to used outdoor and keep good electric path . Well and firmly penetrating aluminum frames & rails with teeth on anodization surface . How to using this PV Modules Grounding Clips 5E ?